Per Schiller (guitar), Anders Sjöberg (bass) & Kim Lindholm (drums). They got a smash hit with "Skateboard", a Swedish cover of "The Copains" original. 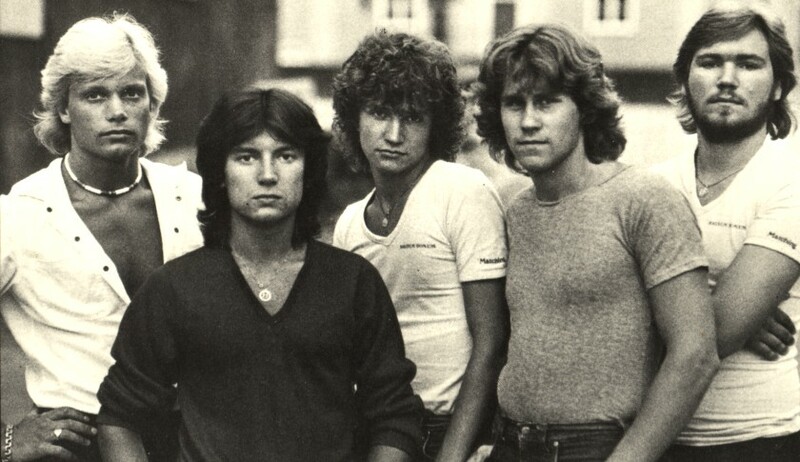 In 1980 Sjöberg was replaced by Tommy Erblom (bass). Lead singer Lars Liström tragically died in 1983 and the group disbanded in 1984. Magnum Bonum was touring during the 90's together with Factory & Attack. In 2005 a collection album including three brand new songs was released.